The SPA Board and Nomination Committee have selected our Lifetime Achievement Awardees. Psychological Anthropology’s Lifetime Achievement Award for 2019. 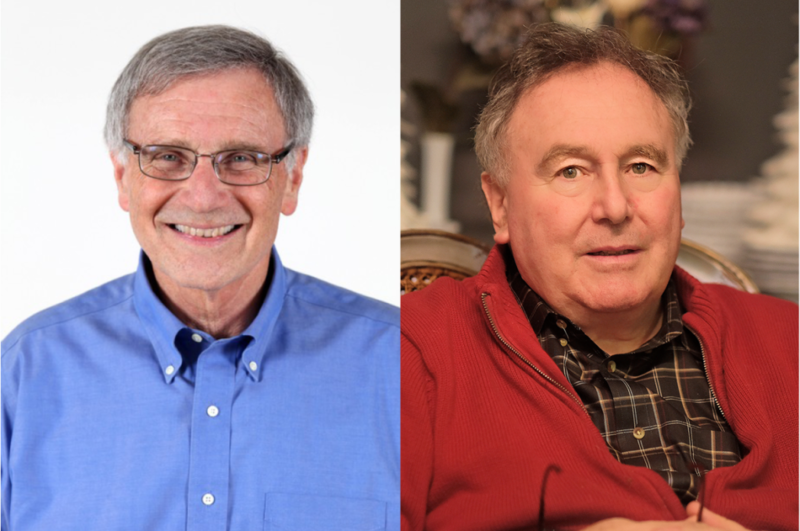 Please join the SPA in congratulating Professor Tom Weisner and Professor Bradd Shore for their truly distinguished careers and contributions to our field.